Pakistan army has successfully tested the enhanced version of Babur Cruise Missile-II. Babur Cruise Missile-II is the advanced form of the Land Attack Cruise Missile, Babur. It is equipped with augmented avionics and aerodynamics technology. It can accurately strike a target in land or sea, with a range of about 700 kilometers. TERCOM is a method of navigation which allows contouring the uneven projections of land and follows the pre-recorded trajectory with accuracy. Early cruise missiles did not have satellites mapping technology to draw information. With the use of DSMAC, the target can be pinpointed by taking images from various directions and feeding them to the missile. Chairman Joint Chiefs of Staff Committee General Zubair Mahmood Hayat congratulated the scientist and engineers on the big technological accomplishment in defence. He also expressed his confidence in Pakistan’s defence capabilities. 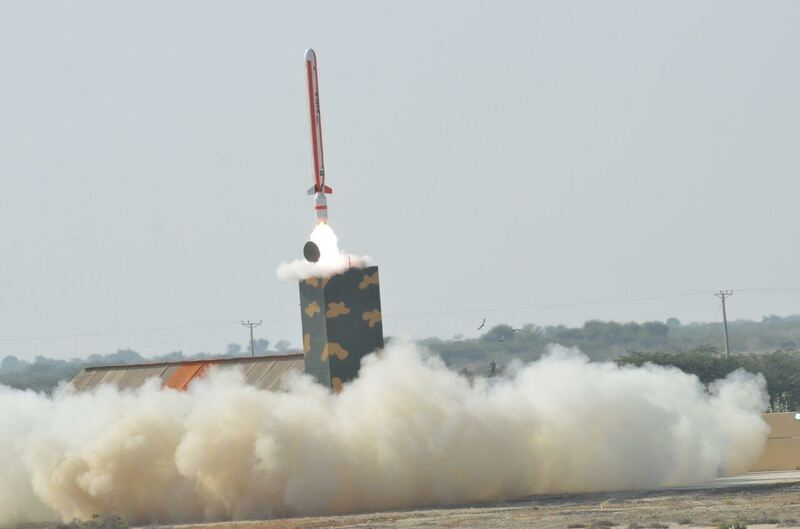 The launch was witnessed by army officers, scientists and engineers from various divisions. President Mamnoon Hussain and Prime Minister Nawaz Sharif also congratulated the scientists on the successful trial of Babur-II. The post Pakistan successfully test-fires Babur 2, a Stealth Cruise Missile appeared first on TechJuice.